Fabrizio Sebastiani has been a Principal Scientist at the Qatar Computing Research Institute since July 2014; from March 2006 to June 2014 he has been a Senior Researcher at Istituto di Scienza e Tecnologie dell’Informazione, Consiglio Nazionale delle Ricerche, Italy, from which he is currently on leave; before February 2006 he was an Associate Professor at the Department of Pure and Applied Mathematics of the University of Padova, Italy. His main current research interests are at the intersection of information retrieval, machine learning, and human language technologies, with particular emphasis on text classification, information extraction, opinion mining, and their applications. He is a Senior Associate Editor for ACM Transactions on Information Systems (ACM Press), an Associate Editor for AI Communications (IOS Press), and a member of the Editorial Boards of Information Retrieval (Kluwer) and Foundations and Trends in Information Retrieval (Now Publishers); of the latter he is also a Foundign Editor and past co-Editor-in-Chief. He is also a past member of the Editorial Boards of the Journal of the American Society for Information Science and Technology (Wiley), Information Processing and Management (Elsevier), and ACM Computing Reviews (ACM Press). He is the Editor for Europe, Middle East, and Africa, of Springer’s “Information Retrieval” book series. 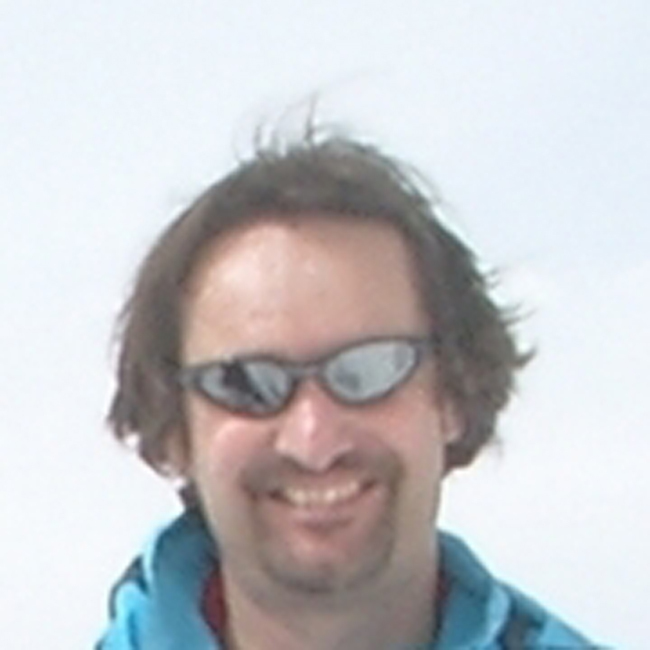 He has been the General Chair of ECIR 2003 and SPIRE 2011, and a Program co-Chair of SIGIR 2008 and ECDL 2010; he is the appointed General co-Chair of SIGIR 2016. From 2003 to 2007 he has been the Vice-Chair of ACM SIGIR. He has given several tutorials at international conferences (among which ECDL 1997, ECDL 1998, ER 1998, WWW 1999, ECDL 2000, COLING 2000, IJCAI 2001, ECDL 2001, ECIR 2014, EMNLP 2014, SAC 2015) and courses at summer schools (among which ESSLLI 2003, ESSIR 2005) on themes at the intersection of machine learning and information retrieval.